Elegant Beginnings connects you with a beautifully unique range of wedding venues for any type of wedding you desire to have. 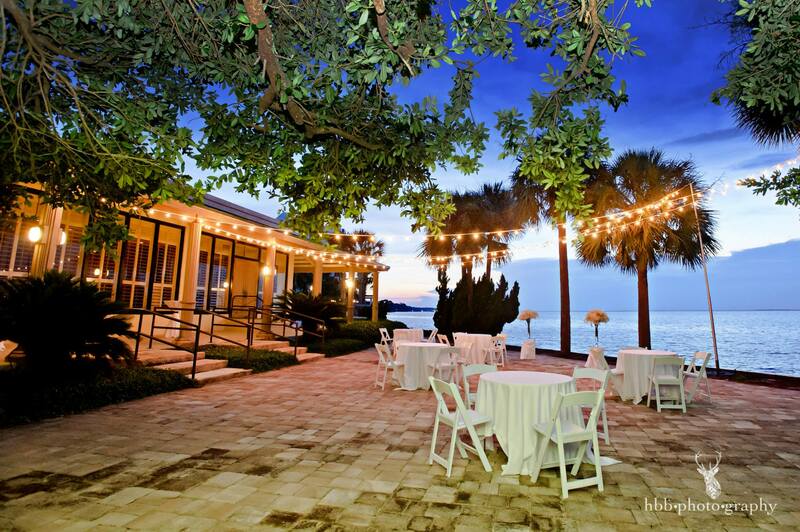 Do you imagine a small, intimate ceremony on the beach with the sunset resting in the back? We can make that happen! Perhaps you're seeking a stunning location with unique architecture to serve for decor? We can connect you with venues that offer just that and so much more. Whatever you have in mind for your special day, Elegant Beginnings is here for you. 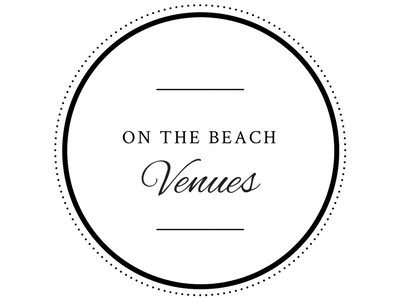 Take a moment to explore the types of wedding venues we have to offer including beach and resort venues. Elegant Beginnings connects you with an immense range of stunning resort venues that will leave you and your guests in awe. Be sure to check back in to learn more about our venue options.